Since 1986, the Hesburgh Lecture Series has brought a taste of Notre Dame’s academic excellence to alumni and their local communities. The lectures have perpetuated the example of President Emeritus Rev. 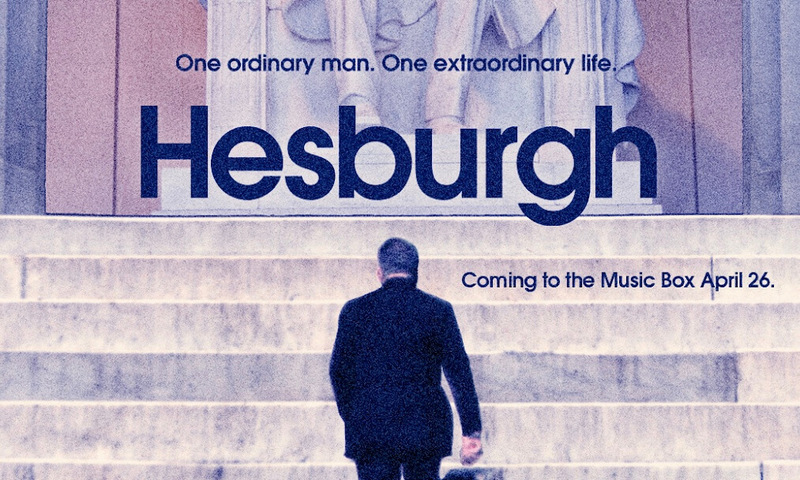 Theodore M. Hesburgh, C.S.C., as a lifelong learner. 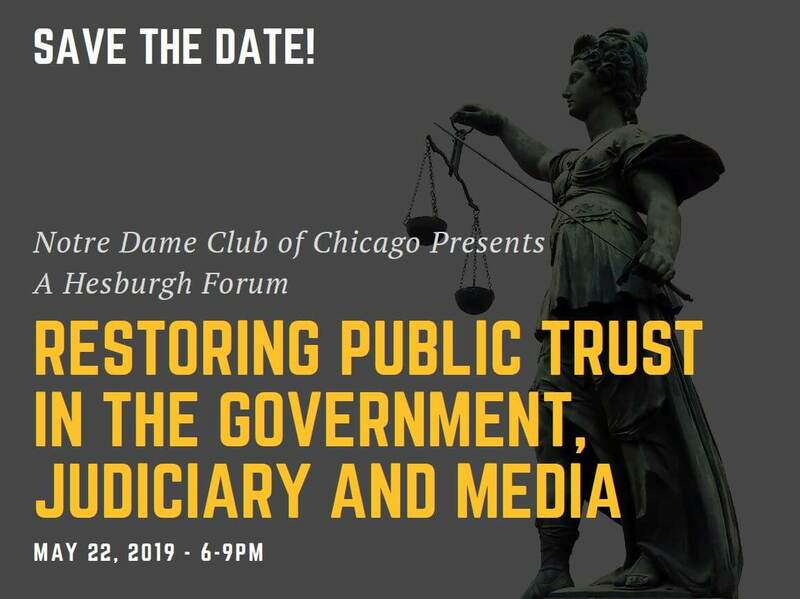 The Notre Dame Club of Chicago is hosting a special opportunity for attendees of the Hesburgh Film premiere on April 27th.